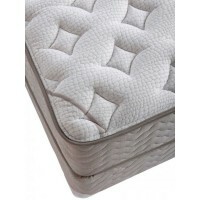 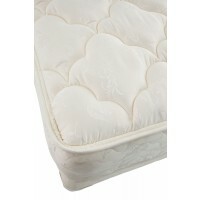 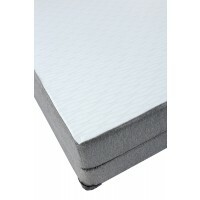 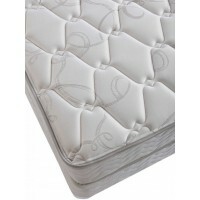 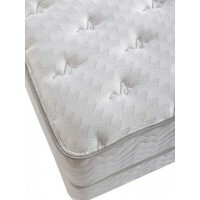 Firm Mattresses Furniture Grand Rapids MI | Jonathan Steven Mattress Co. 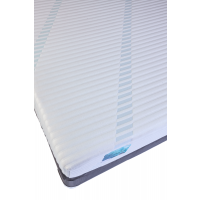 The feel of your mattress is personal, that is why we offer so many variations from which you can choose and find your best sleep solution. 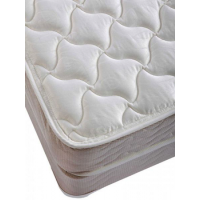 If you suffer from back pain, you may find that a firm mattress may support your spine and alleviate some of your discomforts. 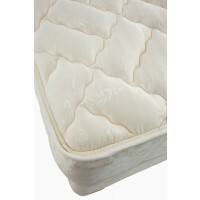 Many stomach sleepers who also have back discomfort may find this a suitable solution too. 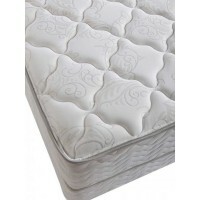 We recommend you do your research if you have medical issues to help you find which type of mattress would be best for you. 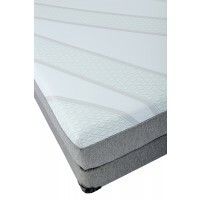 At JSM we have over 32 models to choose from, so we’re sure we can find the right sleep solution for any need.